Making Tax Digital (MTD) is a key part of the UK Government’s plans to make it easier for individuals and businesses to get their tax right and keep on top of their affairs. But the timetable for which businesses will be affected, and when, are different. Although the implementation deadline has been pushed back as a result of the 2017 Finance Bill, no business should leave preparing for it till the last minute. One of the recommended changes is moving to online accounting software, for which there are other compelling commercial benefits, including significant cost savings, increased efficiency, improved management information and 24/7 mobile access to your data. 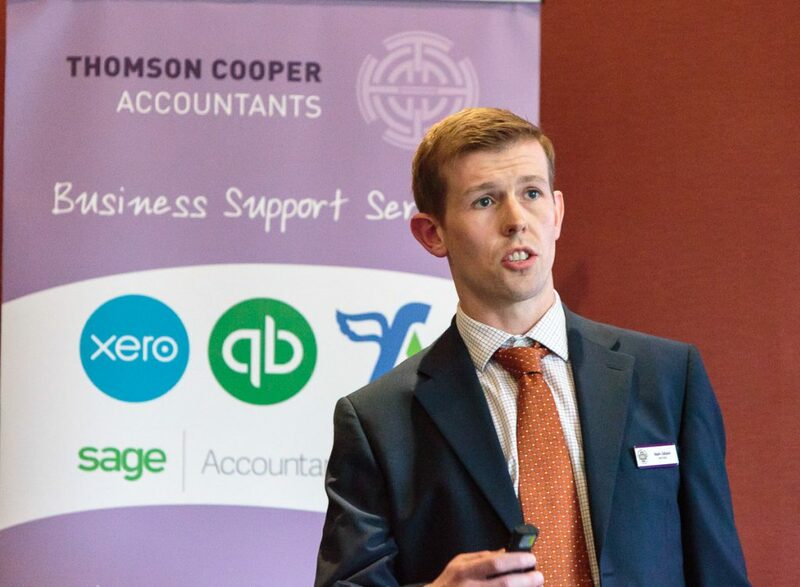 In our first Learning Lunch of 2018, Mark Gibson and Elaine Cromwell, Partners at Thomson Cooper Accountants, explained how online accounting delivers streamlined processes, resulting in improved business performance. The presentations began with Mark talking about personal tax accounts and MTD. Mark talked about personal tax accounts and MTD. 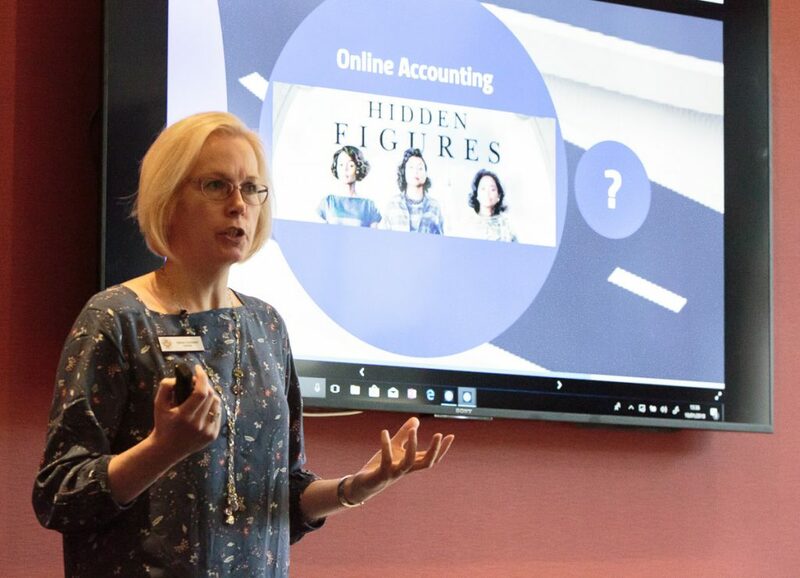 The presentations ended with Elaine taking attendees through moving to online accounting and the benefits of doing so, aside from preparing for MTD. Elaine took attendees through moving to online accounting and the benefits of doing so, aside from preparing for MTD. Keith Winter, Executive Director of Enterprise & Environment at Fife Council and Professor Brad MacKay, Vice-Principal, International Strategy and External Relations at University of St Andrews, will talk about what they believe 2018 will and may hold for St Andrews and North-East Fife which will affect businesses and for which they need to have a plan.